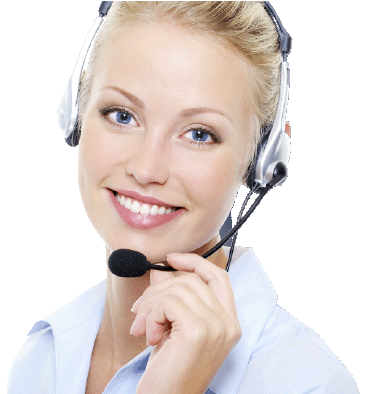 Within the terms and conditions, the phrases “we”, “us” and “our” refer to the website trading as Contact Telephone Numbers.com. If you do not agree with these terms and conditions, please leave the website now. The website should not be used for any illegal purposes and visitors must comply with all relevant laws and regulations when using this site. Furthermore, visitors agree not to use the website in any way that could impair its performance or corrupt the content, or to compromise security or try to gain access to any secured area of the website or sensitive information contained within. In no circumstances will we be liable for any damages, direct or indirect, including loss of business, money or data, in relation to your use of the website. Nothing within the agreement will exclude liability for death or personal injury as a result of the negligence of Contact Telephone Numbers.com, our employees or official partners. All content on the website is the intellectual property of Contact Telephone Numbers.com, including, but not limited to, trademarks, trade names, patents, registered designs, written content. Trademarks of the company names are owned by the companies themselves, not us, as we have no affiliation with any company we mention.